technology, occupational health and hygiene and safety management techniques. 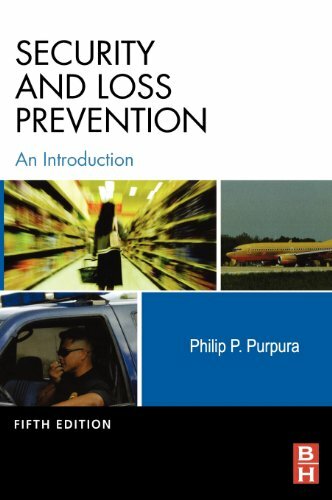 Originally written by the late international health and safety expert Allan St John Holt, this new edition has been comprehensively updated by Allan's colleague Jim Allen. 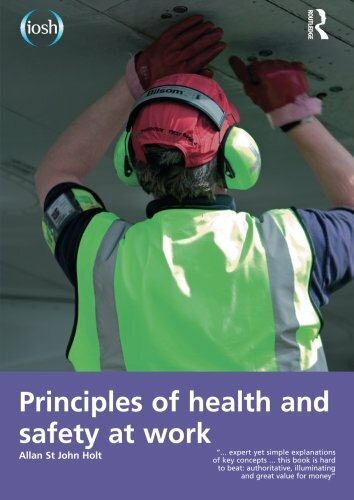 The book is designed as a concise, accessible introduction to health and safety basics and includes revision notes and a wide range of references. It is a first class resource for NEBOSH Certificate students.